Guest blog by Reno Macri. 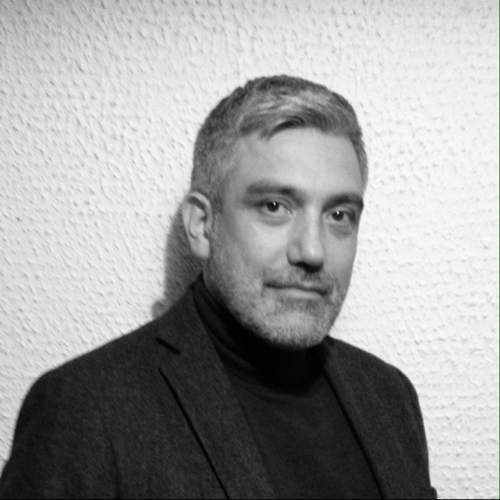 Reno is the founder and director of Enigma Visual Solutions, an office branding company in the UK specializing in commercial interior designers, office refurbishment and office interiors design services. He enjoys sharing his thoughts on upcoming marketing ideas and design trends. Office relocation projects can be hard work. In fact, according to research from E.ON, moving premises is the second most stressful task businesses have to contend with, ranking above handling finances and below only hiring new staff. Nevertheless, relocations are often essential to improve efficiency and facilitate growth. It is, therefore, important that businesses relocate when necessary, but also take steps to minimize the difficulties along the way. Here are seven practical tips that can help simplify the process and reduce stress. A lot of work is involved in relocating an office, from establishing your budget and designing the new office, through to ordering new furniture and moving items between buildings. For this reason, it is important that you give yourself sufficient time to organize everything and put your plan into effect. Next, it is important to establish precisely what your new office needs and what the limitations of your current premises are. This can allow you - and the commercial interior designers you work with - to come up with the right design and can give you an indication of whether you need new equipment and facilities. The best way to do this is to carry out an assessment of your current workplace, making notes about where more space is needed, where new technology is needed, which design aspects you like and which you do not. It can be useful to speak to managers too, as they may have a better idea of the specific requirements of their departments. Once you have an understanding of your current strengths and weaknesses, you can start to plan the design of your new office. You may opt to do this with the assistance of commercial interior designers, who have experience with such projects, but you can also do this much more informally, on a piece of paper. At the bare minimum, you should have a clear understanding of how you are going to use your office space, what your basic layout is going to be and where key items are going to be placed. You should also consider whether you are going to move your current desks and chairs or invest in brand new furniture. In order to make a success of your relocation, you are going to need help from professionals. This may mean identifying the right office refurbishment services, removal companies and even technology brands. However, it is important that the assistance you acquire is high-quality and worth the investment. When searching for office fit out contractors and other professional relocation services, it can be tempting to go for the cheapest available options, especially if you have a limited budget. Yet, the priority should be to find companies with a proven, demonstrable track record of success, who can work with you to achieve your objectives. Businesses often have lofty objectives linked to their relocation projects, but 90 percent of corporate change initiatives fail to produce the desired results within the first two years. One of the main reasons for this is an inability to manage the employee side of the transition, which can lead to resistance and a lack of engagement. 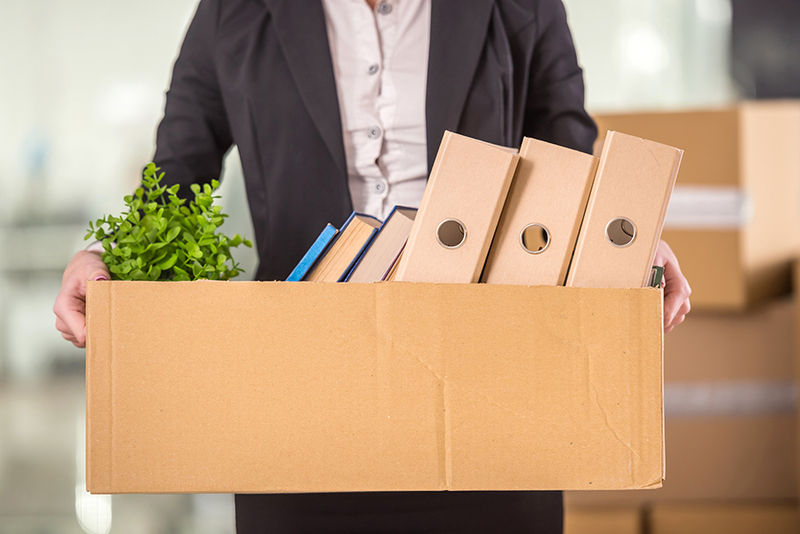 The best way to counter this is to actively involve your employees in the relocation process. For instance, you might conduct surveys and use the results to give direction to the office fit out contractors working for you. Even if you do not want to involve staff in the core design, it can help to involve them in the design of social areas. One aspect of workplace relocation that sometimes gets overlooked is future planning. Businesses often relocate due to growth, or changing processes, but it is no good simply catering for today's needs. Instead, you need to give some thought to your company's needs in two years’ time, five years’ time and ten years’ time. Choose your new premises with this in mind and check that there is potential to accommodate new employees if your business grows. You should also think about logistical aspects, such as ensuring there will be enough parking spaces to meet current and future demand. This will reduce the chances of needing to relocate again. Finally, while some degree of disruption is inevitable during a relocation, it is essential that you take steps to minimize it. This means choosing your timing for the relocation well, so that ordinary work days are not interrupted. It also means timing office refurbishment services, so that the office is ready for when people move. "Warn IT and telephone providers well in advance about your office move to ensure a seamless crossover of service," says Owain Banfield, writing for Compare My Move. "You don't want your office move to be a disruption to your business. Ensure the bulk of the removal is done out of office hours to minimize disruption." Office relocation is sometimes necessary, but the process can be very stressful, and without careful management, it can be difficult to fully achieve your objectives. By following the seven tips above, however, you can simplify the transition, minimize much of the disruption and improve your chances of carrying out a successful move. Reno is a founder and director of Enigma Visual Solutions, an office branding company in UK specializing in commercial interior designers, office refurbishment and office interior design services. He enjoys sharing his thoughts on upcoming marketing ideas and design trends.